Kaiv Superior Quality Cotton Ball is an essential accessory to your beauty kit as it is a multipurpose product suitable for all beauty purposes. 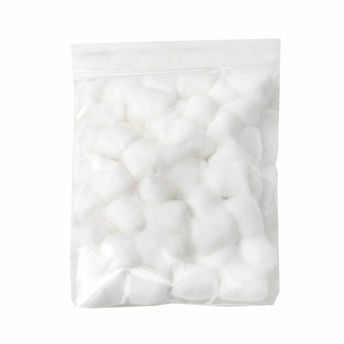 Explore the entire range of Cotton Buds and Balls available on Nykaa. Shop more Kaiv products here.You can browse through the complete world of Kaiv Cotton Buds and Balls .